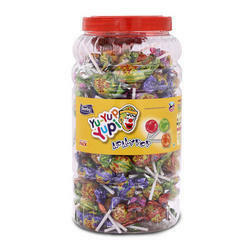 We are one of the leading manufcaturers & exporters of Yu-Yup-Yupi Lollipop. 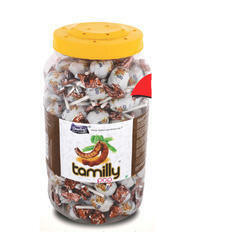 We are one of the leading manufcaturers & exporters of Tamilly Lollypop. Looking for Flavored Lollipops ?